and empowers them to do so throughout his book. "As fatherhood approached I found very few ways to sustain my experience of becoming a father. Patrick's book gave me an opportunity to explore my relationship with myself, my partner, my baby and my own father, for which I am eternally grateful." 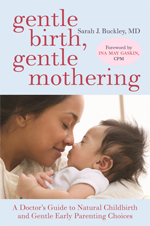 ...is a DVD produced by Alieta Belle and Jenny Blyth that presents a fresh insight into the amazing journey each woman and man take in becoming a parent. to the benefit of our unborn children. 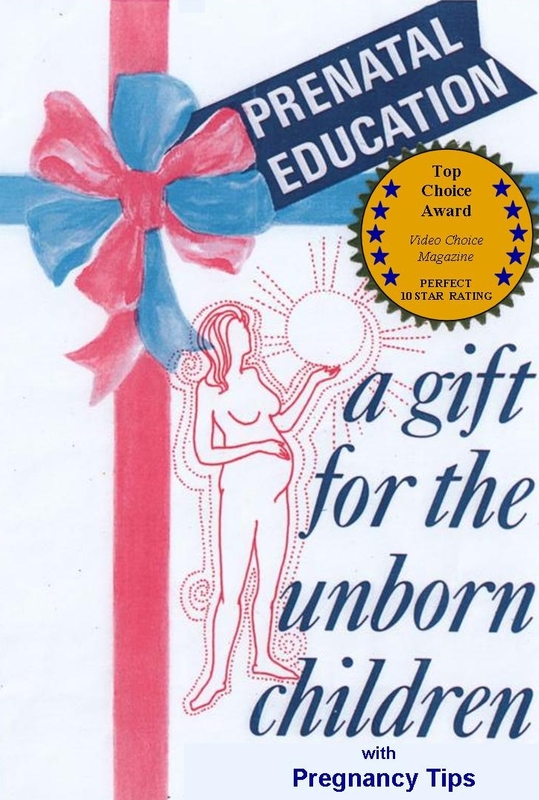 What are the gifts a parent can give to their child, during the prenatal time? ORGANIC BIRTH DVD NEW RELEASE! The perfect film for all who are pregnant or thinking about becoming pregnant. Take a guided journey through the lives and birth of several and imagine just what is possible. Too many women experience birth as nothing more than a routine or painful event. In her much-praised film Orgasmic Birth, acclaimed filmmaker Debra Pascali-Bonaro showed that in fact childbirth is a process to be enjoyed and cherished. Now she joins forces with renowned author and activist Elizabeth Davis to offer an enlightening program to help women attain the most empowering and satisfying birth experience possible. This beautiful and important film has just been released on DVD for general sale. powerful role it plays in couple's lives when they are permitted to experience it. Have fun in early fatherhood, especially with your 'Power Tools'! For the first time ever expectant and new dads are being offered a complete kit to support their transition to fatherhood. Essential items and information for expectant and new dads. BIRTHWISE DVD - Your Creation, Your Choice, is an educational DVD set that will take you through a full series of childbirth classes to help mothers and fathers prepare for labour, birth and life with a new baby. Mothers have had 'birth balls' for decades and now fathers get one too. Dad's can reduce their adrenaline production and usefully support a mother's labor and production of oxytocin. Great little give-aways for friends. Let them know just how much you care. 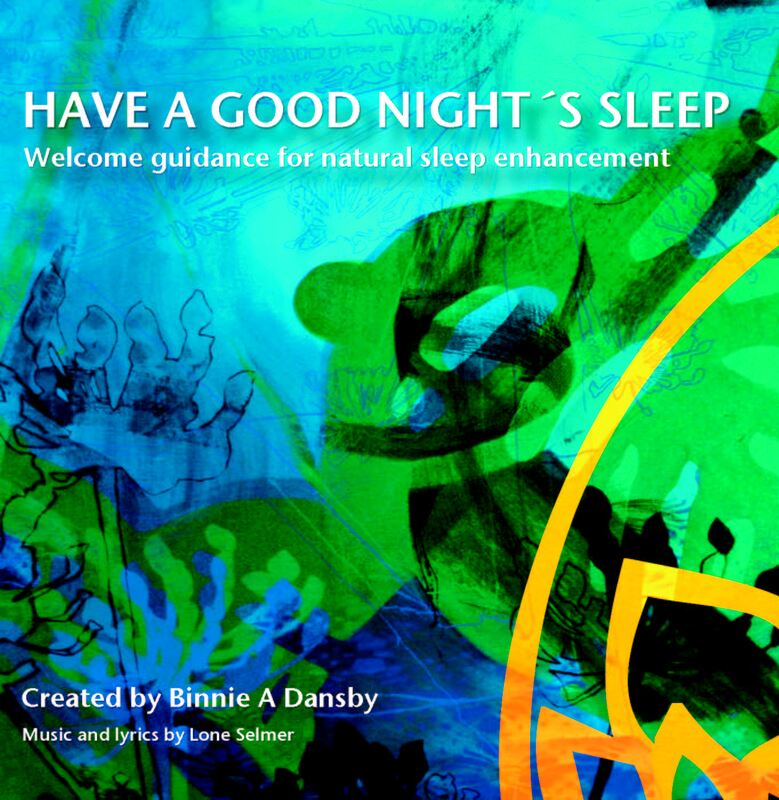 Whether you want to enhance the healing quality of your sleep or are desperate for a decent night’s slumber, this CD is for you. Every woman wants to create the most loving, supportive and safe birth for herself and her baby. This recording will help tremendously toward that goal. 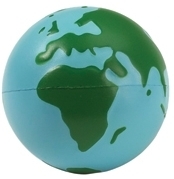 Used successfully by women world-wide for 15 years. This DVD is for parents, childbirth professionals and anyone interested in conception, pregnancy and birth. This beautiful and moving presentation includes: advice, guided visualization, a birth video, explanations of breath-work, archetypal affirmations, ten points to remember about birth, the four essentials for having an ecstatic birth, a midwife interview about ecstatic birth, speeches and articles, references and bibliography. Truly inspirational and instructive. This was originally made in 2000 as a CD-Rom and has recently been converted to DVD in order to "bring it up to speed" with new technology. 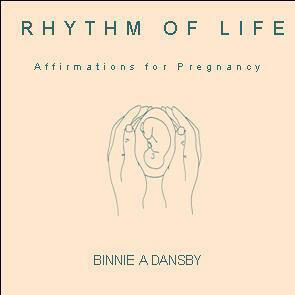 An ancient African "mother" rhythm, combines with modern jazz and the natural sounds of heartbeat and breath to inspire movement and integration of life enhancing statements about birth. 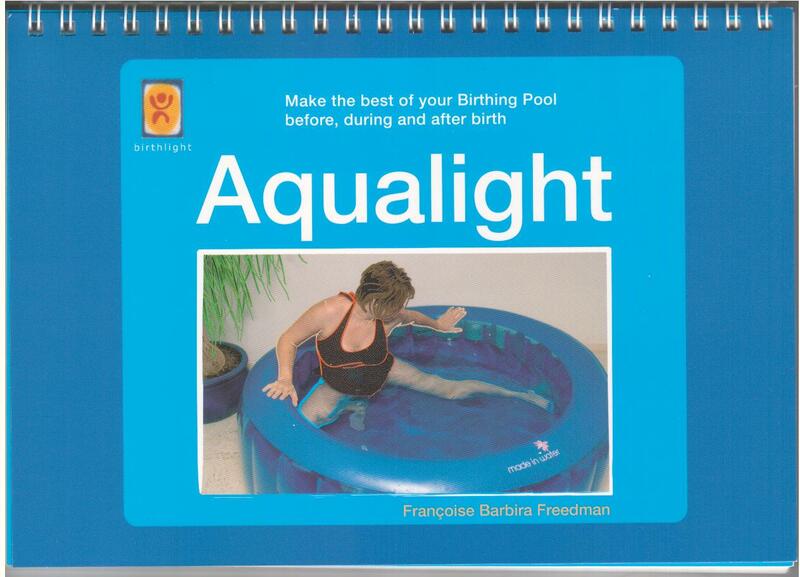 AQUALIGHT - A handbook for before, during and after waterbirth. Currencies other than GBP will be automatically converted by PayPal based on current exchange rate. The Drinks Are On Me reclaims and celebrates the ancient art of breastfeeding - a natural way of feeding our babies which has allowed humanity to exist for half a million years. The book argues that the rapid decline in breastfeeding rates is in direct proportion to the increase in physical, emotional and psycho-sexual dysfunction seen throughout western society. Our healthy existence as a species is dependent on full-term breastfeeding becoming the norm again.